Use our gift guide to find unique, artisan-crafted presents for everyone on your list. 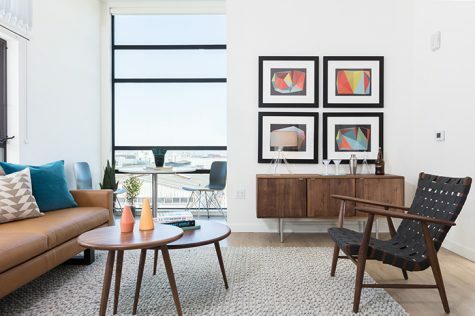 Take a look inside a San Francisco condo and see how one of our Design Associates floor planned for the small space. 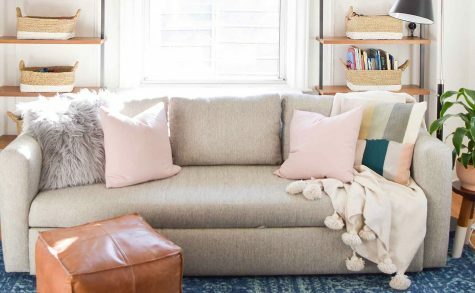 See how Crystal Nielsen of @CrystalAnnInteriors created a bedroom, reading area, kids play area, storage area, a home office, and a place for guests to stay all in one small space in her NYC apartment! 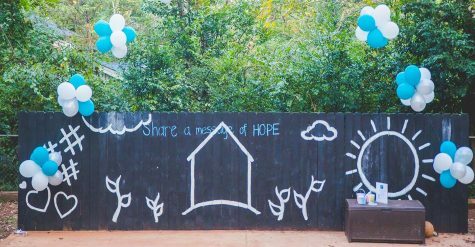 See how our Atlanta market recently supported their community partner, the Nicholas House! Create plug-in fixtures from any pendant with our Tandem ceiling and wall mounts. 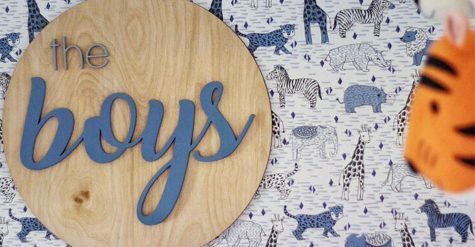 Guest blogger @LunchesandLittles set out to design a sophisticated boy’s room that was suitable for play, fun, and sleep for two! Check out a few of our top-rated coffee tables! 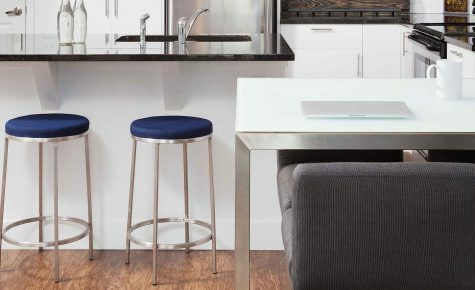 Joe turned to Room & Board for custom furniture that would fit his style and be compatible with his wheelchair. 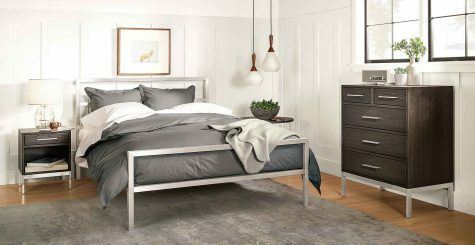 Tour his beautiful space, packed with function! Discover design inspiration for creating a colorful kids bedroom with our Parsons beds, Moda dressers & nightstands, each available in multiple fun colors. 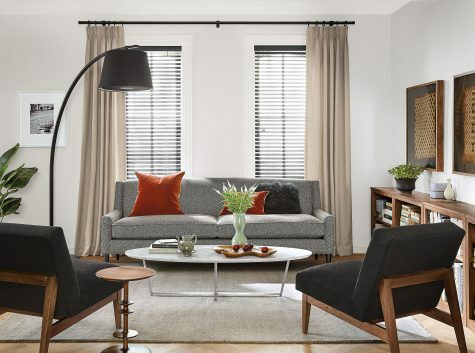 Love a clean, tailored look and still want all the comfort of a plush sofa? Look no further. 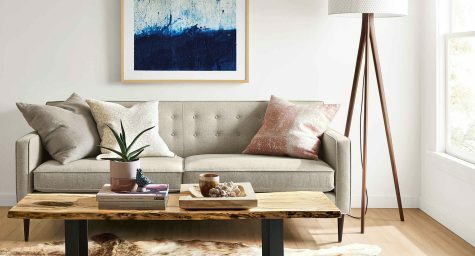 Here are some of our favorite tight back sofas. 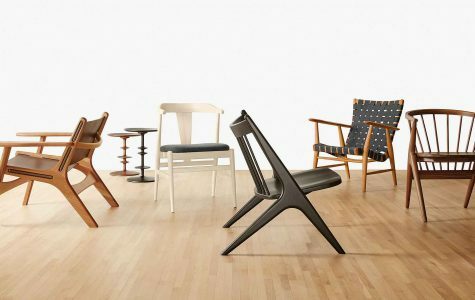 Discover wood dining chairs that are both beautiful and expertly crafted, making them an easy piece to transition from a dining room to an entryway to a living room. We sat down with James Klein and David Reid of KleinReid to see what makes their artistic minds tick! 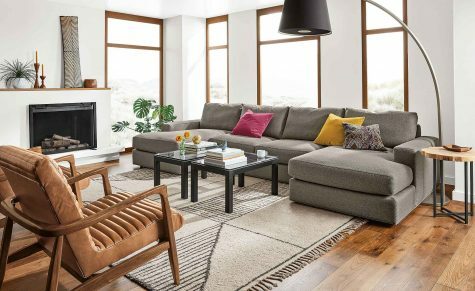 Our sleeper sofas are so comfortable and innovatively designed that you won’t want to reserve them just for guests. 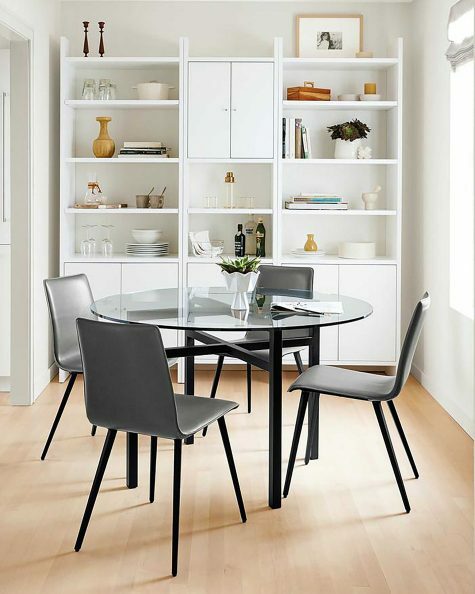 Find out how this compact dining room maximizes space and function! 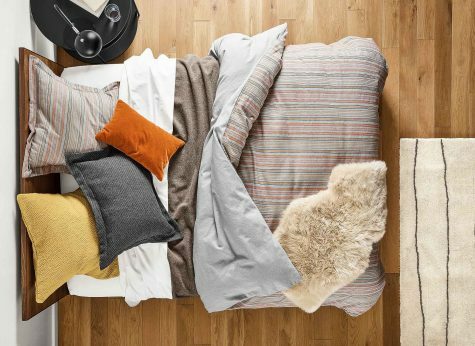 Tips for adding cozy layers and rich texture into your bedroom! Learn how to create a modern kids room using our versatile Moda collection! Where do you start? 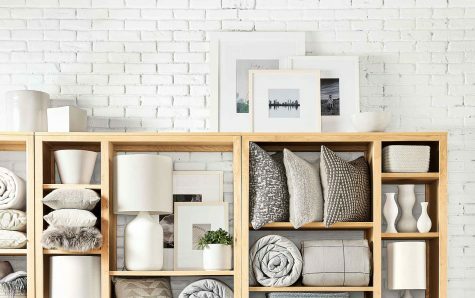 Here are our tips for choosing furniture that works in your first home and moves easily to the next. 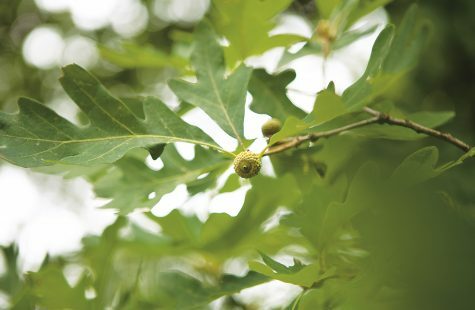 Learn how Room & Board puts the mantra of "reduce, reuse, recycle" into action through smart resource management and unique material sourcing. 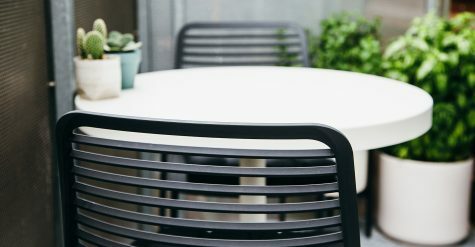 See how Oh, Ladycakes transformed her small balcony and get tips on how to do the same with your compact outdoor area! 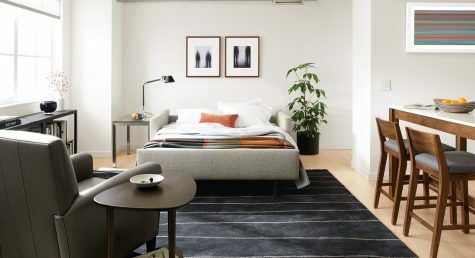 Whether you're sharing an office or dealing with small square footage, we have design tips for creating a modern small space office.